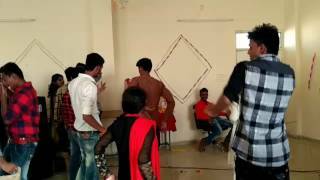 Government Poloytechnic College located in Shahdol. The education institution was established in the year 1960. 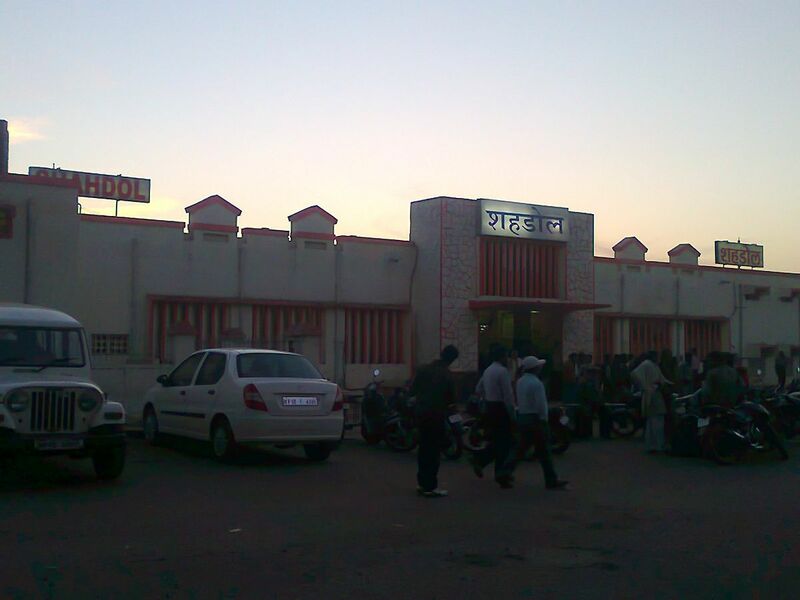 The College was Rajiv Gandhi Proudyogiki Vishwavidyalaya, Bhopal. It is approved by All India Council for Technical Education (AICTE). Government Poloytechnic College offers courses Diploma in Engineering. The college has a well developed infrastructure and facilities like computer lab, Auditorium, Sports and more. The college has well trained and experienced faculty members. 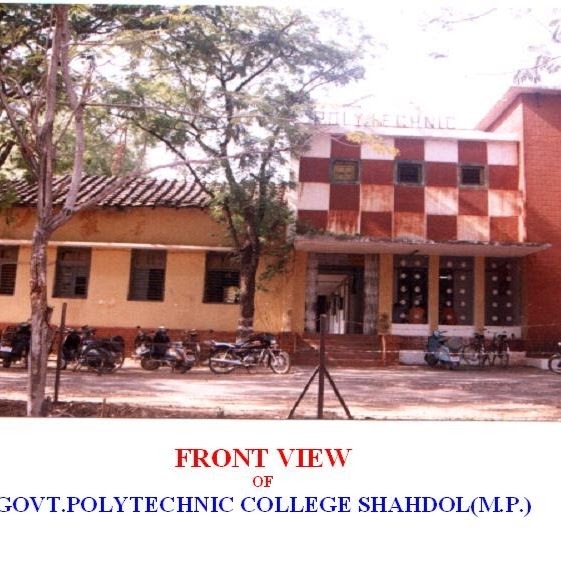 Government Poloytechnic College address, contact number is provided in contact details.